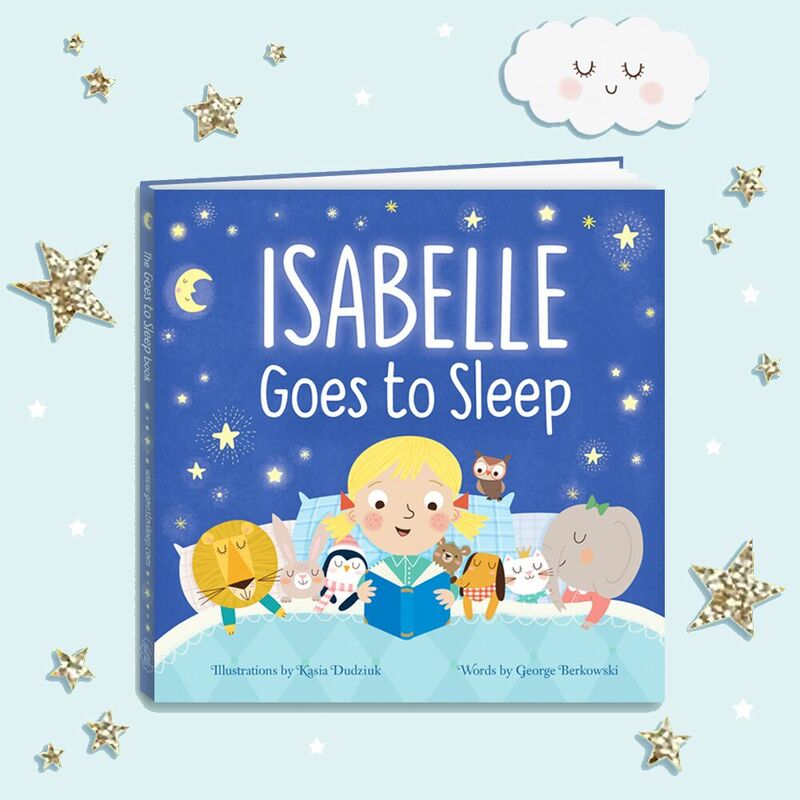 We have 5 copies of a ‘Goes to Sleep’ book for our readers from anywhere in the world to win in our February Book Giveaway! Each book is personalised for each your individual child. Created in partnership with ‘The Children’s Sleep Charity’, trial and tested with parents and babies to help children go to sleep. Each bespoke book is personalised for each individual child. Find out more at The Goes to Sleep Book.